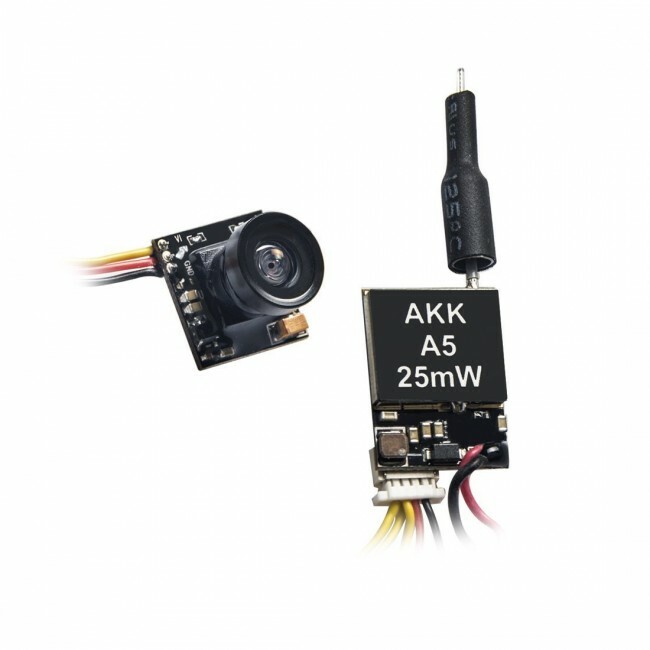 It's perfect having camera and vtx separate in an aio camera, the yellow wire can be cut and connected to an OSD easily. 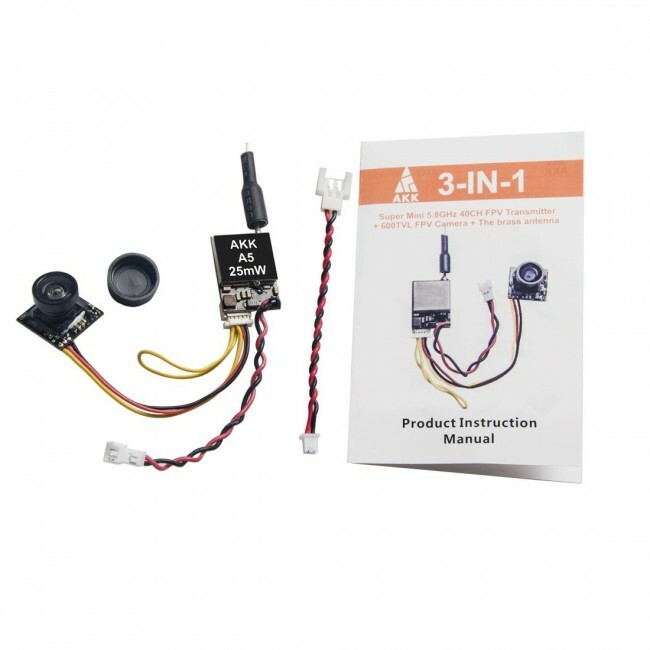 The antenna can put out in a much safer position rather than sticking up and risking getting bent in a crash and the whole quad can be more streamlined and can fit through narrower gaps. Button control instead of switches to change channels,120°view angle camera, good quality image with zero latency. 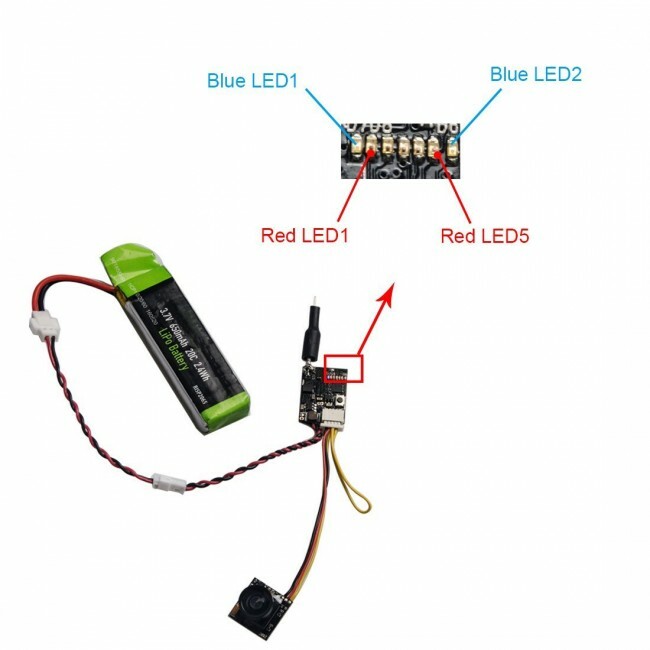 Suitable for Ultra Micro RC FPV Quadcopter and Fiber Frame Kit, designed for all ranges of flying both indoor or outdoor. 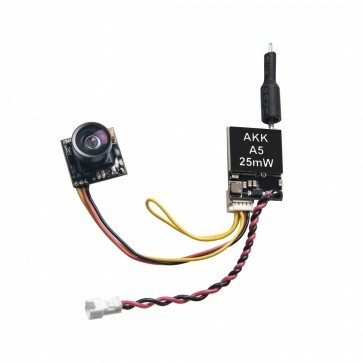 Love this for most anything I am going to integrate fpv into on a budget. From whips ( https://youtu.be/ZtXTP-tVMCI ) to whoops ( https://youtu.be/26hY6O-6Rzg ) I love it. Everything checks out on ground and air. 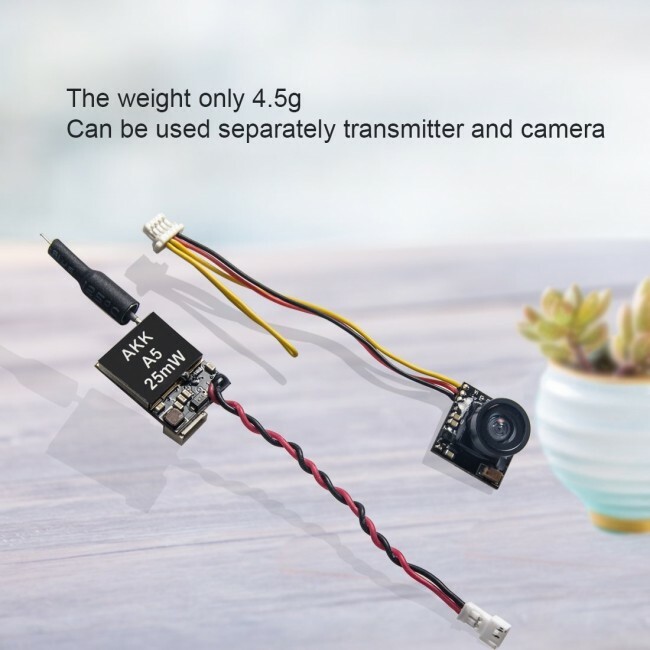 Even running the runcam dvr module ( https://youtu.be/4LNzNX9jsPU ) the camera looks great. Have done many mods and never an issue with this one. Great for tight places and small/light builds. 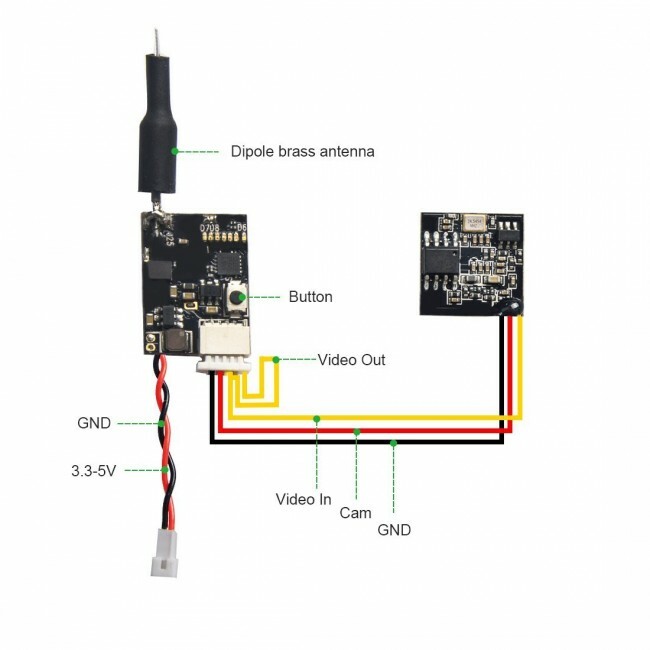 Easy antenna swap if you got moderate soldering skills.